Millennials have shared interests and are less divided on their social and religious views compared to previous generations. Through social media, Millennials across the globe are connecting with each other about some of the most pressing social-political issues of our time. The onset of the social media boom has given rise to online activism – a politically-motivated movement which occurs on the Internet. Social media platforms have opened the door for millennials to communicate like never before. Millennials are constantly online for networking purposes and also to moderate boredom. This generation utilizes social media between 20-21 hours every month according to Nielsen and overall, they are not committed to a single social media platform. According to the American Press Institute, 57 percent of millennials report obtaining news from Facebook at least once a day and 26 percent obtain news from Instagram. A greater understanding of millennials’ use of social media for activism allows activist groups and organizations to effectively communicate with online activists and influence both on- and off-line activist behaviors. According to survey data from more than 300 millennial undergraduates, millennials are primarily utilizing social media for entertainment and information seeking purposes. This means that they find social media enjoyable and also keep up-to-date on current events. When gratifications which predicted online activism behaviors among millennials were analyzed, interpersonal utility/social interaction and control gratifications were significant predictors. This means that participants who utilized social media to participate in discussions, belong to a group, or tell others what to do, were more likely to engage in online activism. Social media has made millennials more socially conscious, but it has also made it easy to be an ‘activist.’ Millennials click ‘Like’ on a Facebook post about equal pay and suddenly feel like they’ve done their part to help ‘the cause.’ But have they really contributed anything of significance? Millennial participants from this study were primarily engaging in slacktivism – low-cost, low-risk activism which occurs in an online setting. Essentially, the impact of slacktivism is limited and it gives participants the satisfaction that they have done their part to support a specific cause. Therefore, slacktivist actions like retweeting a post or using an activist hashtag actually hurt inclinations to take offline action for a cause as millennials believe they have done enough to help the cause or support an issue. Tangible online activism was a new factor revealed from the online activism behaviors in this study and included online actions such as “donated money to a social-political issue that originated on social media” and “contacted a political leader or decision maker through e-mail or social media.” As a seemingly valid point of comparison to slacktivism, millennials in this study engaged the least in tangible online activism behaviors. Tangible online activism behaviors are the greatest predictors of offline activism among Millennials as these activities are more difficult to engage in than slacktivism behaviors. Tangible online behaviors require more effort from the individual in order to fulfill these requirements and demand a level of commitment. Tangible online activities like raising funds, donating money to a cause, or contacting a political leader can also be easily replicated offline and prompt action among millennials. Activism identification within this study predicted both online and offline activism behaviors among millennials. As such, slacktivists may be claiming the ‘activist’ title. Millennials tend to have inflated views of themselves and may believe that their general slacktivist behaviors are driving real-world change. Millennials in this study are ‘self-proclaimed activists’ because they tweeted about a social-political issue in the past or shared an article about a social issue. A greater understanding of which gratifications Millennials seek by engaging in specific independent components of online activism allows PR professionals to target individual-level variables to encourage offline activism among this generation. These variables can be further explored and accounted for when planning and creating awareness for activism campaigns. As online activism does not naturally translate into offline activism, these findings have practical applications for organizations as they develop targeted messages in order to garner support and engage Millennials through online mediums. 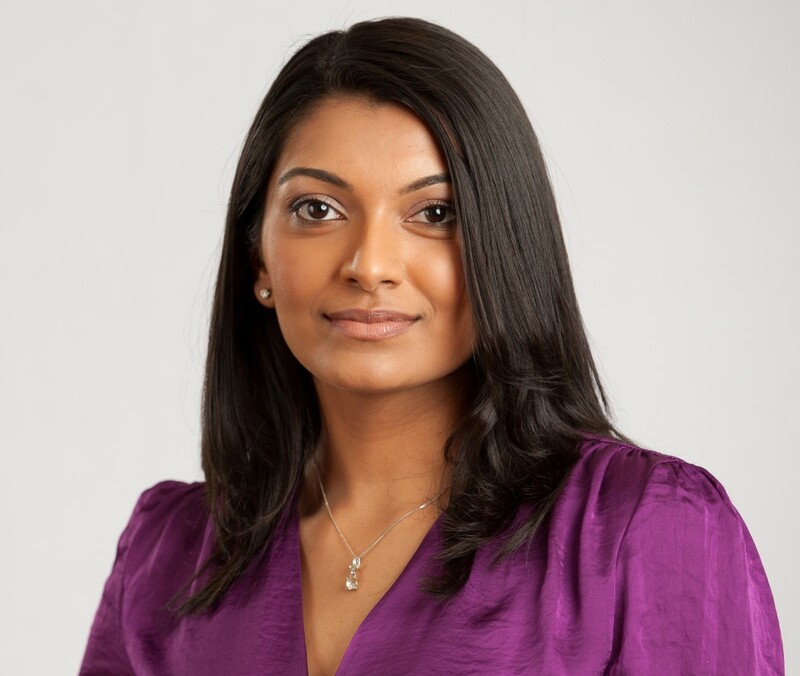 Sasha Dookhoo, M.A., is a senior account executive at PAN Communications and a recent graduate of the Nicholson School of Communication at the University of Central Florida. Follow her on Twitter @sdookhoo.